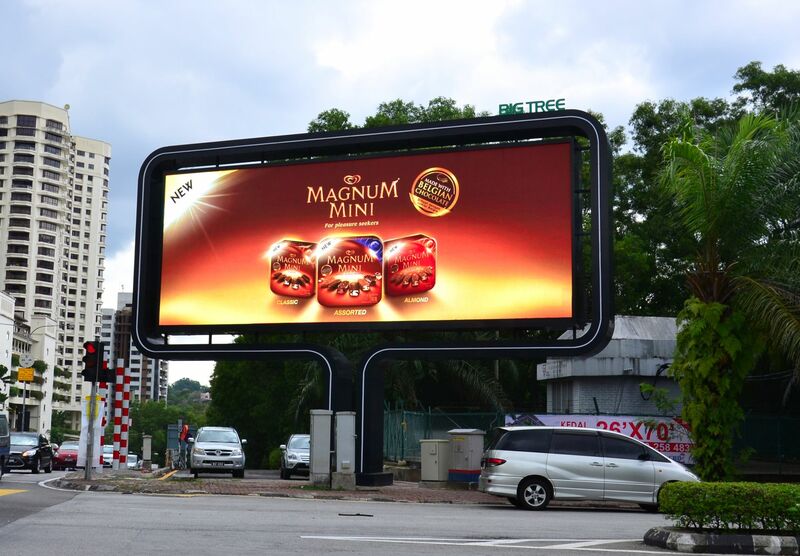 LEDtronics is Malaysia's premium Digital Out-Of-Home (DOOH) integrated solutions provider. Specializing only in creative digital technology with engaging content, LEDtronics creates lasting impact and bond with the brand by using high-quality, reliable and the latest innovative LED digital display solutions. To be a world-class boutique engineering company specialising in digital billboards, iconic landmarks and super-premium locations. Reinventing the outdoor advertising industry by offering premium affordable digital out-of-home solutions for our audiences and advertisers. 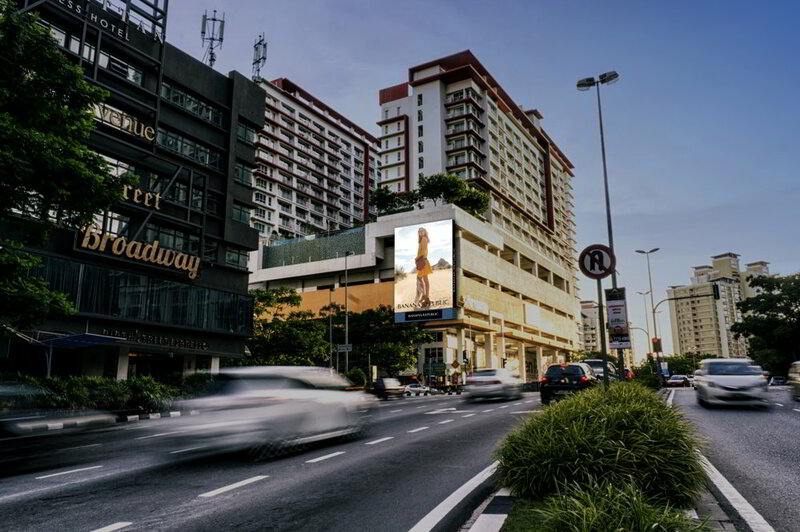 LEDtronics has been in the Digital Out-of-Home (DOOH) business for more than 19 years. Read about our major milestones along our journey. A Malaysian home-grown company since 1997. Founded in 1997 and managed by a group of highly skilled professionals, LEDtronics started its first manufacturing operations in 1998 as a JV and Technology Partner of Daktronics Inc, USA, servicing the Southeast Asia market. Since then, LEDtronics had manufactured and installed thousands of LED displays for hundreds of clients across the Southeast Asia region. With over 19 years of entrenched technology partnerships with world class LED component suppliers, LEDtronics team includes engineers, designers, artists, technologists, marketers and advertising experts working together to produce unique Digital Out-of-Home solutions appropriate for our clients. Click to view a PDF copy of our company profile. 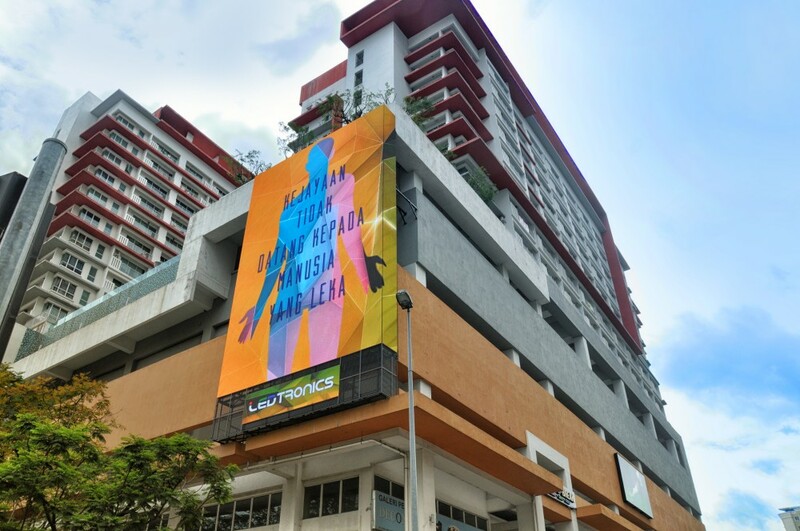 As an integrated DOOH advertising company, LEDtronics offers outdoor advertising sales, creative technology, design & build to engineering. Almost every site in our portfolio is built for its unique quality and personality. We strive to reinvent outdoor, by providing creative advertising to promote our customers’ brands to their target audience, as an alternative and replacement to conventional static billboards. Treating all stakeholders with respect, enthusiasm and integrity. Providing innovative digital display solutions that will captivate more audience attention and create impact, thus, maximizing on the return on investment. 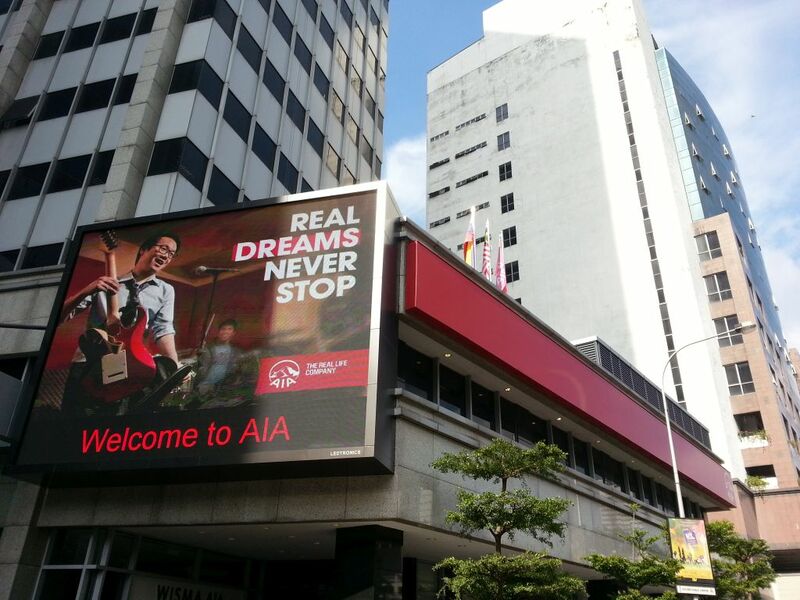 Offering our absolute best in helping more customers convert traditional static billboards to digital displays that people can understand, embrace and engage with. More than 19 years of world-class experience. 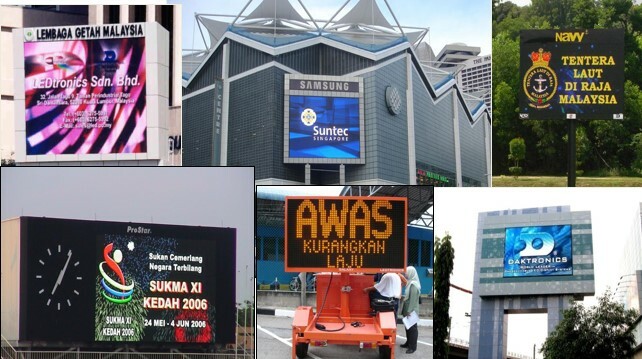 Proven, on-time, and on-budget performance gained from over 1,000 displays installed, worth more than MYR 180mil. Outdoor advertising services, funding, creative consulting, design & build, engineering, content management. All projects are managed by highly skilled, creative, mechanical, structural, electrical and electronic engineers. Trained technical service specialists are ready to support you.